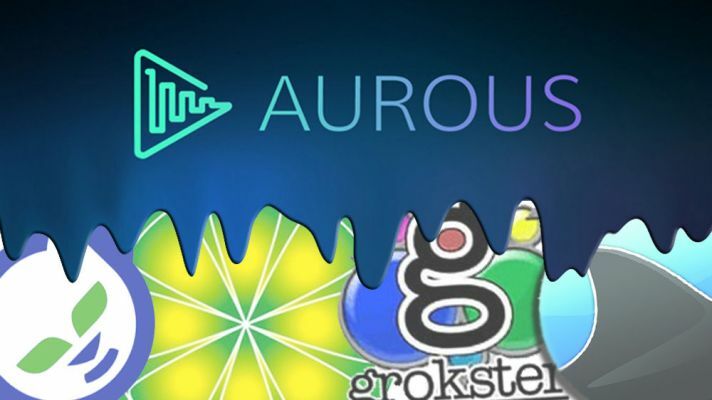 Just a few days after its launch, the ad-free music streaming app called Aurous is being sued by major music labels who are claiming that copyrights are ‘blatantly infringed’ by the software. A lawsuit was filed by the Recording Industry Association of America (RIAA) on behalf of various music labels including UMG, Warner Bros and Sony. The lawsuit alleges that the creators of Aurous are perfectly aware of the copyright infringement of their service and fully intend it to happen. Peer-to-peer BitTorrent technology is used by Aurous for streaming music, not downloading it and has been compared with the illegal video streaming app called Popcorn Time for its polished and similar user interface. Andrew Sampson, the developer of the app claimed that the software is perfectly legal as tracks are collated via the public APIs from a variety of sources that include Spotify, YouTube and SoundCloud. However, according to the RIAA, the catalog of music of Aurous is sourced from various pirate sites, which include MP3Skull, Pleer and MP3WithMe. The latter site has been described by the industrial body as one that offers unauthorized downloads of songs from numerous top artists. In a statement made to The Guardian, a spokesperson of the RIAA said that Aurous is an example of a business model that’s operating on the basis of copyright theft on a huge scale. It said that Aurous wasn’t legal or licensed just like Limewire, Grooveshark and Grokster and it wouldn’t be allowed to exploit the rights of creators. The creators behind the app remained defiant as they tweeted that they were being sued for 3 million when they hadn’t done anything, which simply proved that their idea was exceptional. They also said that they weren’t ‘profiting’ from any illegal actions because their service is ad-free. Nonetheless, the RIAA won’t be deterred just because Aurous doesn’t sell advertising. It is noted by the lawsuit that Sampson and fellow developers are reaping a financial benefit from the copyright infringement in the form of an increasing customer base. The RIAA claims that the creators can choose to monetize the app later on with advertising or other methods that can generate revenue.